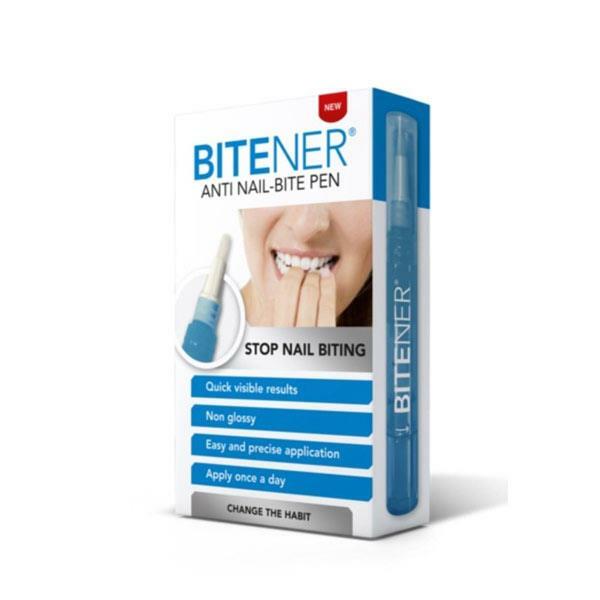 Bitener Anti-Nail Bite Pen has been designed to help prevent you from biting your nails. The bitter flavour pen discourages you from having the urge to bite or chew both your nails or cuticles. This nail application works instantly on the nails.